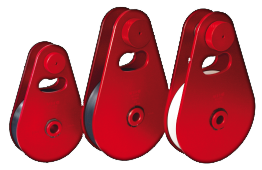 Forestry pulleys IF 1000 and IF 2000 are used for smaller loads. 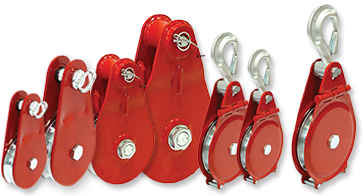 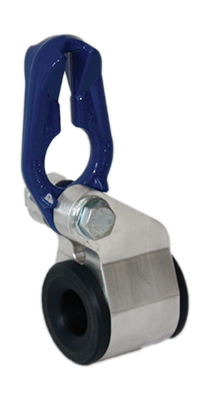 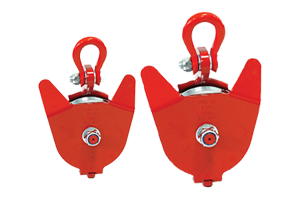 They come with fixed, powder-coated side plates that can be rotated around the axle of the wheel, which allows easy and quick positioning of the rope, a galvanized steel wheel with a bearing and a screw-on locking element. 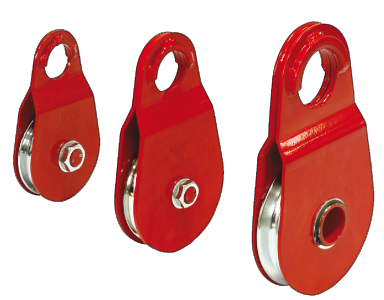 Device for crimping wire rope fittings. 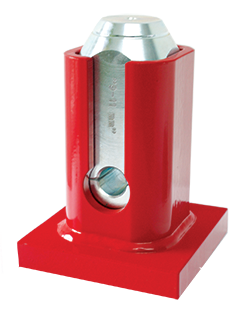 Rope is placed through the crimp as required, placed inside the die, then struck with a hammer to form the crimp around the cable for a strong join. 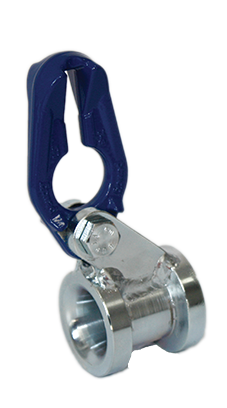 ROPE SLIDE SRL-N, SRL-AI for changing direction by means of a quick-to-engage fitting. 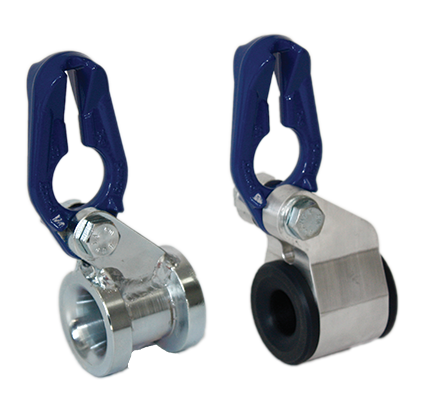 Suitable to use with nylon ropes.